In addition to our large selection of wedding and engagement rings, we also carry fine gemstones and loose diamonds with the majority of those diamonds being GIA graded. We at Haase's feel that diamonds from GIA are the most accurately graded stones you can obtain and because of this accuracy you can rest assured knowing that you are getting the most diamond for your money! And if it’s a Lab Grown Diamond your after we can help with that as well with high quality IGI / GCAL graded Lab Grown Stones for low pricing. 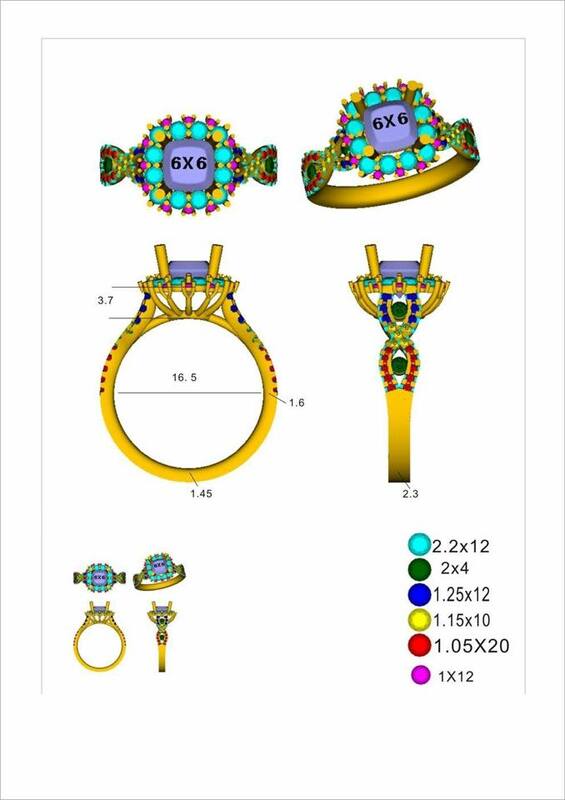 FULL SERVICE SHOP handling all you jewelry repair needs. Sizing, chain repairs , resetting , watch battery replacement everything and anything your ailing jewelry piece needs to get better we can fix! Proud to be an A+ Milwaukee Jeweler for 50 years!!! 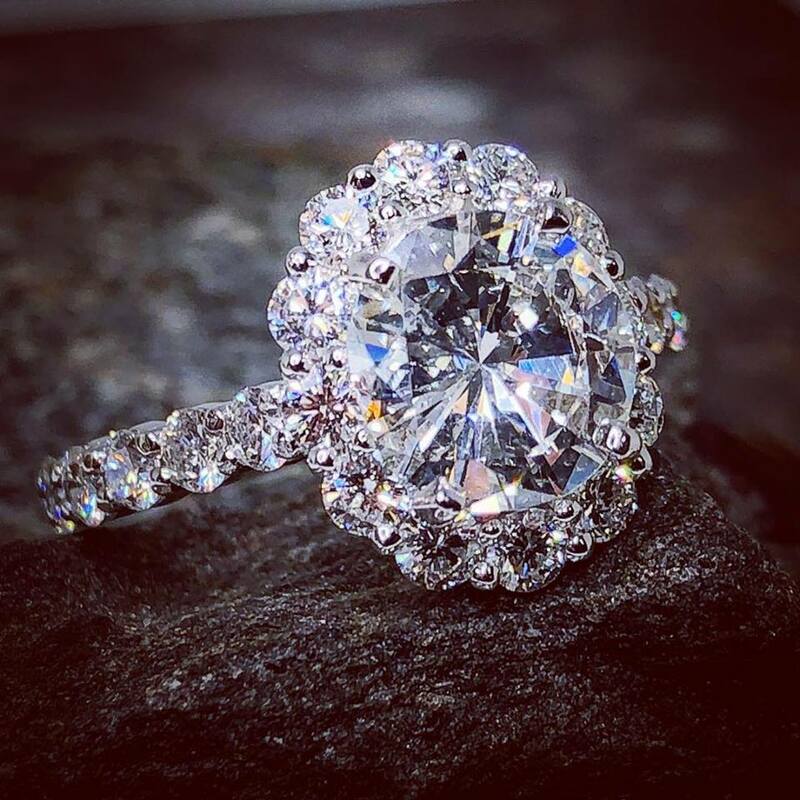 J.P. Haase Jewelers is your source for loose diamonds ,engagement rings, wedding bands, colored gemstone jewelry, pendants, and just about anything that is fine jewelry all at an everyday low discount price. We at Haase’s believe that our commitment to quality products, our fast service and affordable prices sets us apart from our competition and would love for you to give us the opportunity to earn your business!! Sign me up for news, specials, and events. Thank you for sending us a message and visiting our site. We will get back to you as soon as possible.